When it comes to mobile hardware, manufacturers will make the jump to 10nm next year. Both TSMC and Samsung have announced their plans in this regard. In addition to 10nm, we’re also hearing quite a lot about EUV finally being applied to production. Today’s news however is about Qualcomm. The US chipmaking giant has finally started to recover from last year’s Snapdragon 810. 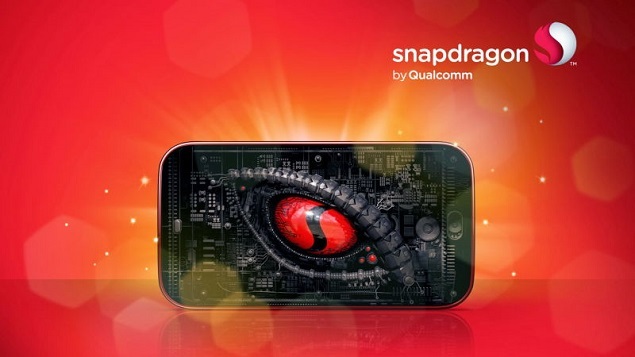 The Snapdragon 820 is a decent flagship processor after all. Now, some more information has surfaced about its successor. With a little less than four days left until the Note 7 is launched, we’ve got some more Samsung news today. The Korean manufacturing giant detailed its plans for the 10nm process node earlier this month. Now, sources are claiming that Qualcomm will choose Samsung as its exclusive fab for the Snapdragon 830. This will be a big win for the company, since Qualcomm’s hardware is found in nearly every major Android flagship out there. This news comes courtesy of company CEO Steve Mollenkopf’s statements to an analyst. To be more precise, according to Mr. Mollenkopf, Qualcomm’s 2017 chip orders will go exclusively to Samsung. The Snapdragon 830 is expected to come with several important upgrades. The most important of these will be the jump to 10nm. If things stay on track, then the processor might very well be the first 10nm mobile offering. You’ll also have to factor in Samsung’s plans for the Exynos to reach that conclusion. The upgrades for the Snapdragon 830 include support for up to 8GB of RAM. This should prove to be more than sufficient for most users out there. After all, even if you increase screen resolution to 4K, battery capacities often prove to be limited. Speaking of resolutions, another upgrade for the processor is expected to be 4Kx2K video recording. This should boost multimedia for a lot of devices. It should also make for some very nice video recording, especially when coupled with adequate storage. It’s also expected to come wtih Quad-core Kryo CPU on board. This should be divided in subsets of 16Ghz and 2.1GHz and coupled with the Adreno 540 on board. Of course, any and all information at this point is highly preliminary and should not be taken as fact. Nevertheless, the Snapdragon 830 is looking to be a very impressive offering indeed. More should surface on it in the coming months. Till then, let us know what you think in the comments section below and stay tuned for the latest.